Abuja Nigeria :Federal Government To Offer Financial Incentives To Investors On Broadband Services. The Federal Government will offer financial incentives to foreign and local investors that help it to realise its vision of increasing broadband penetration fivefold by 2017. 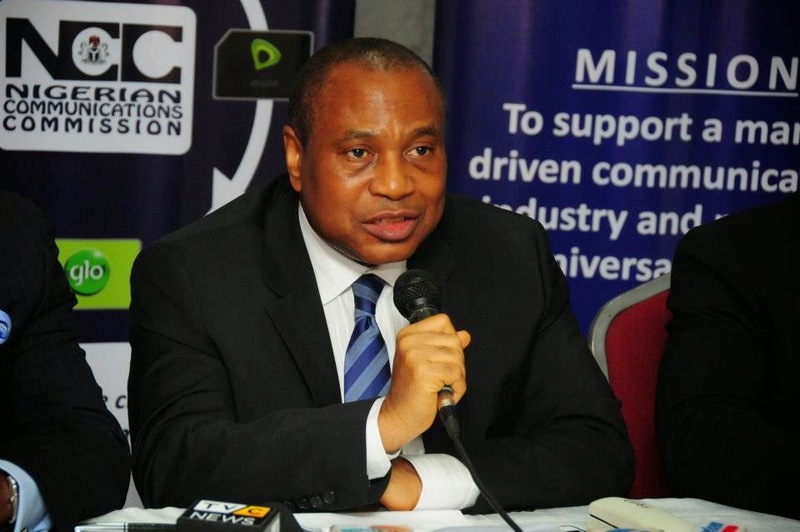 The Executive Vice Chairman, Nigerian Communications Commission, Dr. Eugene Juwah, said this at the Mobile World Congress in Barcelona, Spain, according to a statement made available to our correspondent on Monday by the Head, Media and Public Relations, NCC, Mr. Reuben Muoka. Juwah said mouth-watering offers were waiting for investors in the Nigerian broadband infrastructure deployment programme using the Open Access Broadband strategy with the planned licensing of infrastructure companies that would provide a national broadband network on a non-discriminatory, open access and price regulated basis to all service providers. According to him, the one-off financial incentive to potential broadband investors is planned to enable penetration throughout the country. According to the NCC boss, the InfraCos will enjoy support in the form of funding from the government to roll out nationwide broadband infrastructure. Recasting the history and revolution of voice communication in Nigeria, Juwah said the nation would witness a boom in the broadband segment of the business as it had happened in the voice segment. The NCC boss said for Nigeria to be part of the 21st century knowledge economy, there was a need to leverage on the potential of broadband. He said broadband access in Nigeria would be adequately addressed through the establishment of the broadband networks in the metropolitan areas of the country to facilitate the extension of capacities to households and businesses.